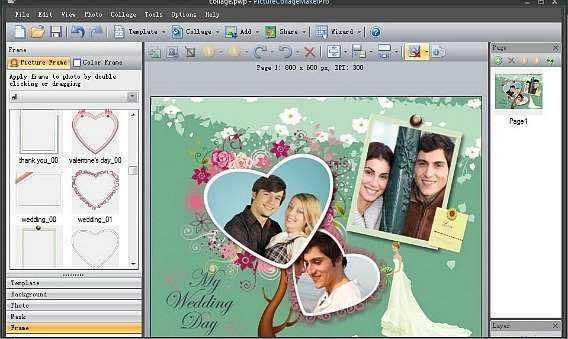 Looking for an intuitive, useful application to create photo collage, scrapbook, calendar, greeting card, invitation card, poster, and any photo-related artworks that you can imagine for all the memorable occasions? The photo editor application, Picture Collage Maker from PearlMountain Soft is an awesome photo editing software that designed to allow users edit, enrich, and enhance photos with a host of advanced features, aiming to make users precious memories look great. VLC Media Player is one of the famous multimedia players that ability to support almost all type of the media files in variety of audio and video formats (without downloading extra codecs). VLC Media Player from VideoLAN has just released a completely redesigned version for Windows 8.1 users. VLC Media Player for Windows 8.1 is an open source and cross-platform media player that plays all multimedia file formats, from files, streams and discs on all platforms. The latest version features brighter, cleaner, and polished look than previous. Why put photo in existing normal unsurprising condition and bother to buy a photo editor if you can get things done through online without any cost? 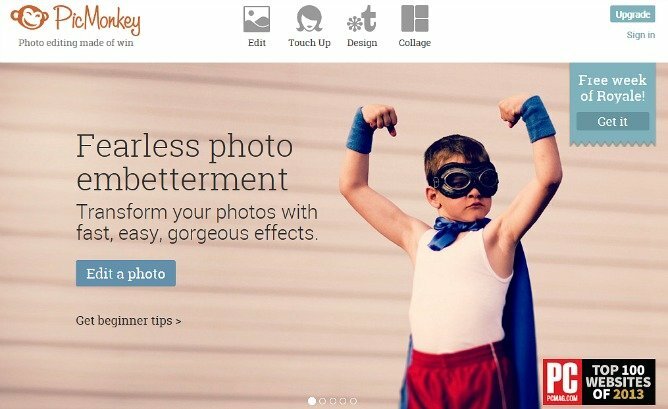 PicMonkey is completely free online photo editor that can help you to do most of the basic photo editing tasks, without any cost nor required to be downloaded and installed. As you can synchronize media contents between iOS devices with PC using iTunes or Android devices using USB synchronization cable, and sometimes you prefer to have those newly captured images from devices to be transferred to PC without the need of USB synchronization cable. Now with the new app the named of PhotoSync allows you to transfer photos and videos to PC over Wi-Fi network. 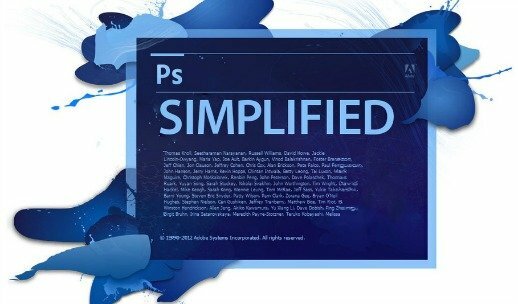 The latest iteration of Adobe’s wildly successful image-editing software, Adobe Photoshop CS6 packed with impressive features and enhancements such as Adaptive Wide Angle filter, vector layers, Content Aware Patch/Move tool, Crop tool, and etc. Photoshop CS6 includes groundbreaking innovations and unparalleled performance breakthroughs that expand the frontiers of imaging science to deliver new levels of creativity and increased efficiency. Adobe has released the latest version of photo editing software Photoshop CS6 that improved faster performance and enhance useful editing. 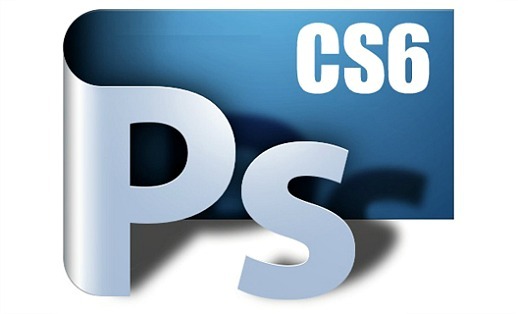 Adobe Photoshop CS6 is designed for Windows and Mac OS to help photographers in managing photos and doing post production work. Adobe Photoshop CS6 delivers 62% more features than Photoshop CS5 with added such as new crop tool, shorter start up time, auto background save, content-aware automatic curves and levels, new adaptive wide angle filter, new black and white toning options, and skin tone options. Photomizer Retro 2 is an image optimizer software for Windows that can easily and quickly convert digital image to a retro style images. Photomizer Retro 2 comes with easy to use interface and retro effects, frames, grains and etc which allow users reproduce the peculiarities of many historic cameras and film material. Photomizer is the fully automatic photo studio for the trouser pocket. 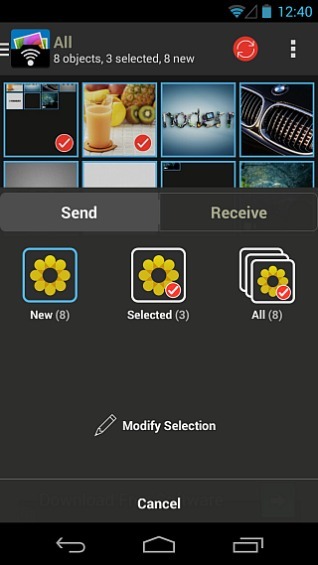 With Photomizer, users can add frames, rotate, and add other effects to the pictures. Besides that, the program also provides processing option includes negative, repair, optimize, rotate, effects, distortion, and frames. 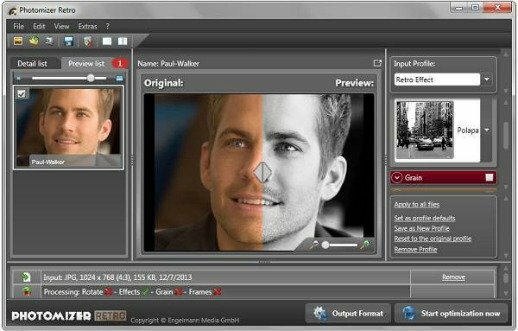 Users can select which effects will be used and adjust their parameters to begin edit the pictures. In order to speed up the performance of Adobe Photoshop Lightroom (LR), the favorite photography software uses previews to display photo thumbnails in the Grid view, the Loupe view, and in the Develop, Slideshow, Print, and Web modules. Photoshop Lightroom allows you to choose your preferred quality of previews during import, where the options including Minimal, Embedded & Sidecar, Standard and 1:1. Photoshop Lightroom will generate Standard previews on the fly when it’s needed if it’s not generated during the import. For Standard previews, you can specify the size and quality of the previews you need in Catalog settings.